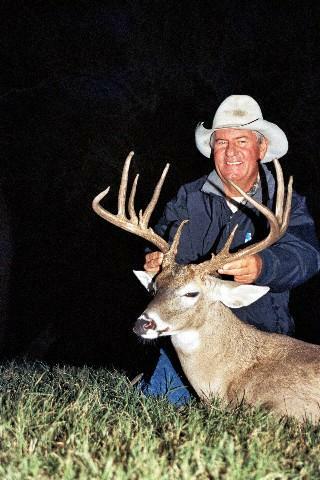 Each and Every Buck taken in 2018. 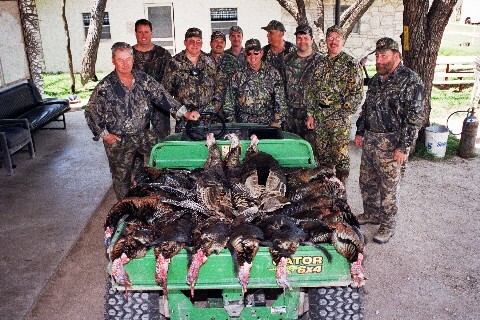 A TOUR OF THIS WEBSITE WILL GIVE YOU A GOOD IDEA OF WHAT TO EXPECT ON YOUR HUNT WITH US. Low Fence, Fair-Chase. No pen-raised deer. 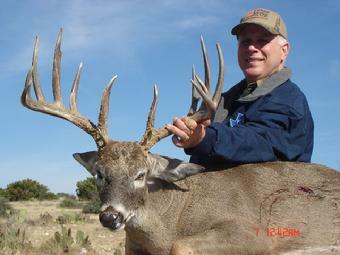 You decide which buck you will take, not your guide. All bucks are the same price. No "pay-by-the-inch." 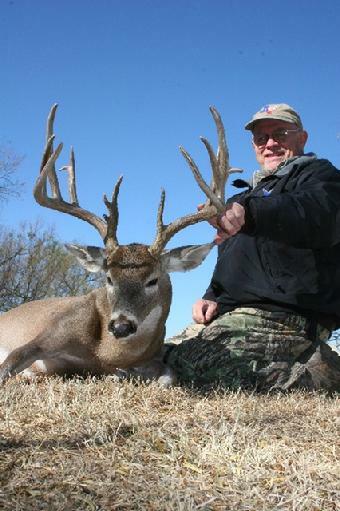 Easy hunting from comfortable, all-weather ground blinds. 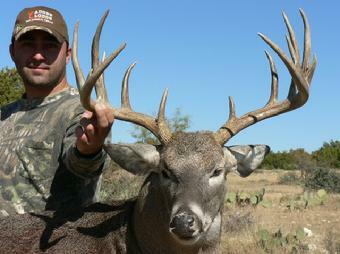 Or walk/stalk/rattle with a guide - it's your choice. 4-15-19: New knee. Turkey photos. Rain and hail. Spring outlook great. 2-5-19: 2018 season summarized. Many pages have been updated. 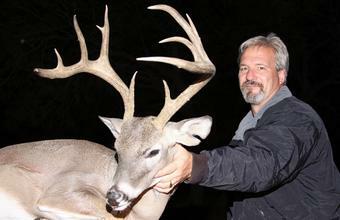 Jeff Hastings, Hagerstown, MD 14" 11 pt. 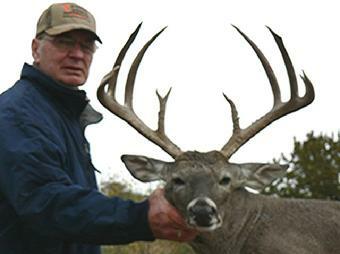 146 1/8"
Our Buck of the Year collection on this page illustrates the past 15 years of Adobe Lodge history. 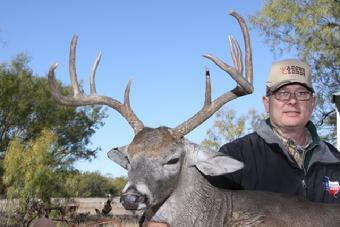 These trophies demonstrate the potential size of our low-fence, fair-chase bucks here in West Texas. 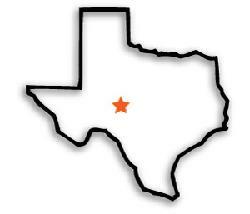 Howdy from West Texas. I'm Skipper Duncan, and I appreciate your interest in our Adobe Lodge hunting. 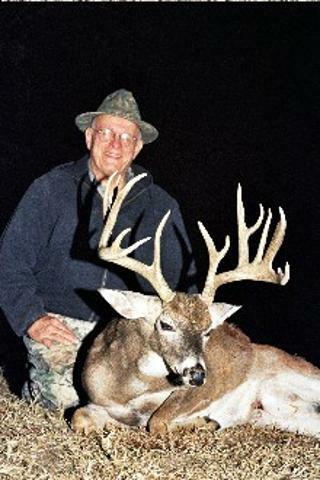 But here's a warning: I update this site frequently, especially during our deer and spring turkey seasons. Checking our the latest postings can become addictive and might affect your productivity. skipper@adobelodge.com - I try to check my e-mail box twice each day.